Interested in getting high-quality optics in the hands of your young birder without a large up-front investment? Iowa Young Birders is excited to offer this unique rent-to-own program to our current youth members! 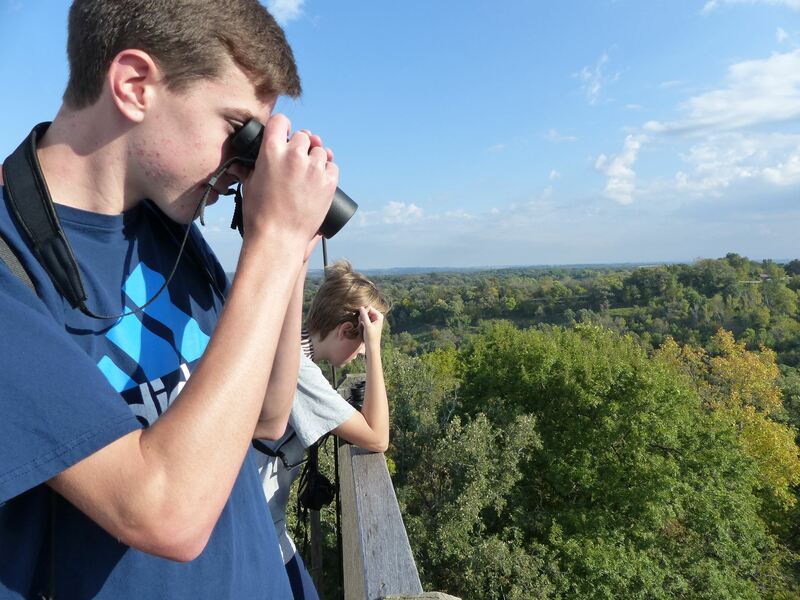 Our "Future in Focus" program provides you with the opportunity to acquire a high-quality pair of binoculars or a spotting scope and tripod combination through quarterly payments to Iowa Young Birders. For a period of three years, you will make quarterly payments (12 payments total) to Iowa Young Birders for use of the optics. The quarterly payments are calculated as the total upfront purchase price divided by 12 payments. At the end of three years, if you've made all quarterly payments, your young birder will OWN the binoculars or scope! Don't want to wait for three years to own your optics? You can pay the remaining balance of your agreement at any time during the three years to take full ownership of your optics! OR, if your young birder decides to pursue interests other than birding, you can return the optics to us in good condition at any time during the three-year agreement period and we'll refund you one-third of your rental payments to date. That's right, you will receive one-third of your payments back if you return the optics in good working condition prior to the end of your agreement! In partnership with Redstart Birding, we've selected a high-quality binocular, scope, and tripod that are both suitable for young birders and own-for-a-lifetime quality. 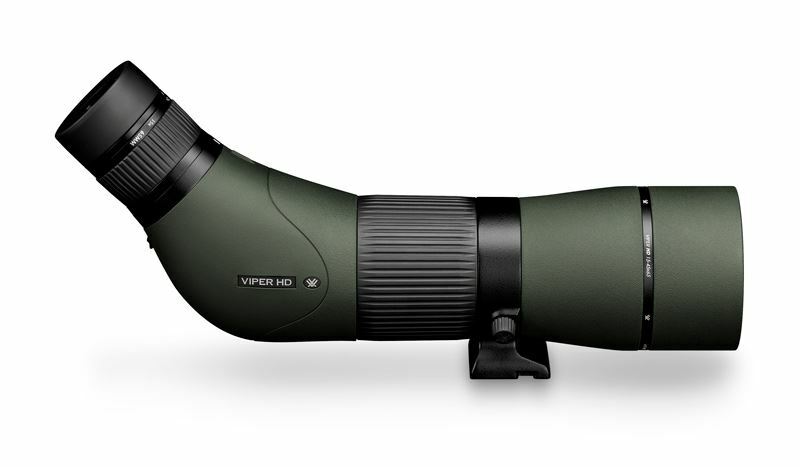 Combined with Vortex Optics Lifetime VIP Warranty, this is a great investment in your young birder's birding experience for years to come. 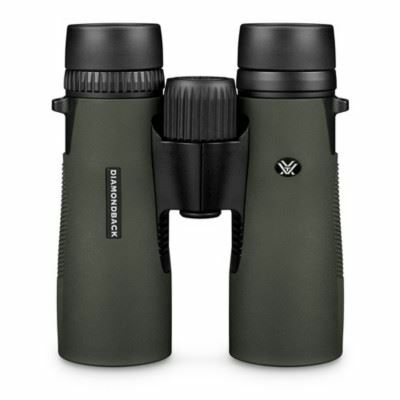 You can view the binoculars and spotting scope options available below. 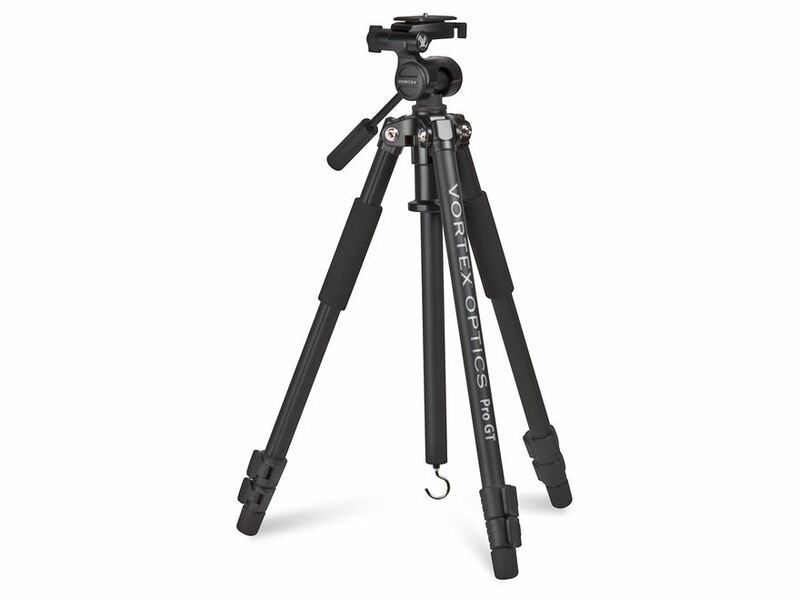 Get the scope and tripod for only $67.50 quarterly! If you have questions about how the program works or are interested in taking advantage of this unique opportunity, please contact us for more information.